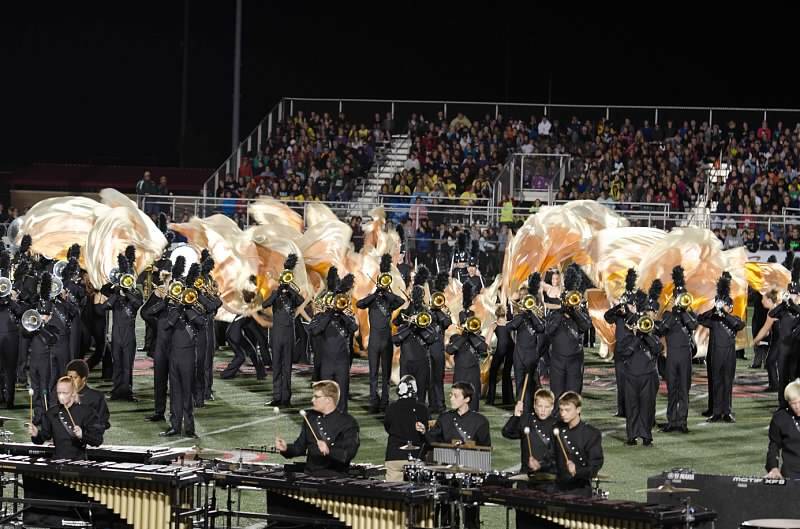 A: The BoA Championships are open to all high school bands and take place each fall. Regional competitions occur across the United States, with finalists qualifying for Super Regional competition. Lucas Oil Stadium will be one of the Super Regional sites with competition scheduled for Friday, October 23rd and Saturday, October 24th. More information can be found at the MusicforAll website: www.musicforall.org .